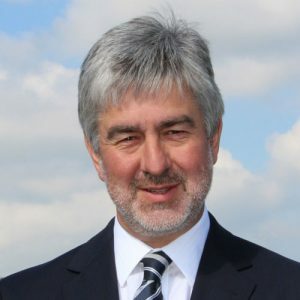 This is a list of all Planning Applications in Uplyme Parish which have recently been determined by East Devon District Council Planning Department. The date shown is the approximate date the application was received and validated. Click on the coloured text of the application you want to view in the list to see brief details of the application. 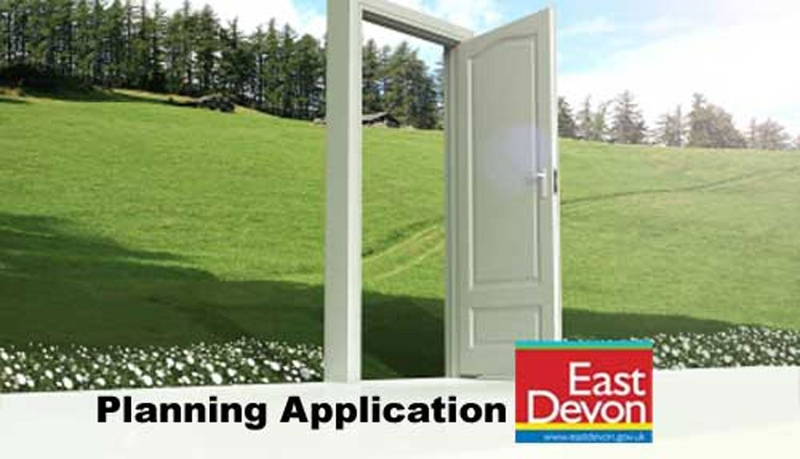 A link is provided for you to see the full details of the individual application within the East Devon District Council Planning website. As these applications have been decided, it is not possible to add further comment. Change of use of ancillary accommodation (former garage) to holiday accommodation. Click here to view full application details and progress.